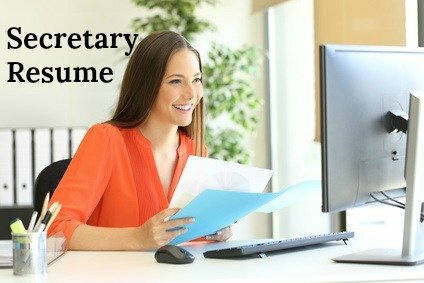 The secretary cover letter focuses on why you are a good match for the job. A good cover letter should highlight the skills and abilities that qualify you as the right candidate for the secretary job. This professionally written letter clearly spells out why you should get the interview. It persuades the employer to take your application to the next level. Adapt the sample cover letter to meet the requirements of the job you are applying for. It is with both interest and enthusiasm that I respond to your advertisement for a Secretary. I believe that my experience and skills combine to create an excellent match for the position and I would appreciate careful consideration of my credentials as listed below. In-depth experience and knowledge of a variety of software applications including spreadsheets, word processing, presentations and database management. Proven communication and information management skills involving the preparation of correspondence and other documents. Multifaceted liaison with senior management and clients. I look forward to hearing from you to further discuss this exciting opportunity. I am available for an interview at your earliest convenience, please contact me via phone or email to arrange a suitable time. Highlight your strengths in your cover letter. Go to this list of strengths to identify your own relevant areas of strength. 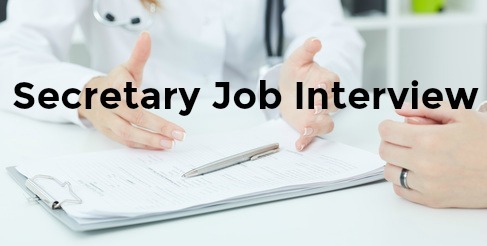 Identify the competencies that are key to the secretary job opportunity and focus on these in your job-winning cover letter.